Everybody is talking about how amazing it is to open a seller’s account on Amazon. The fact simply is that it’s a very good investment for anybody who would like to start an online business. The best way of taking advantage of the opportunity to sell on Amazon is to make sure you have all the necessary tools to do so. 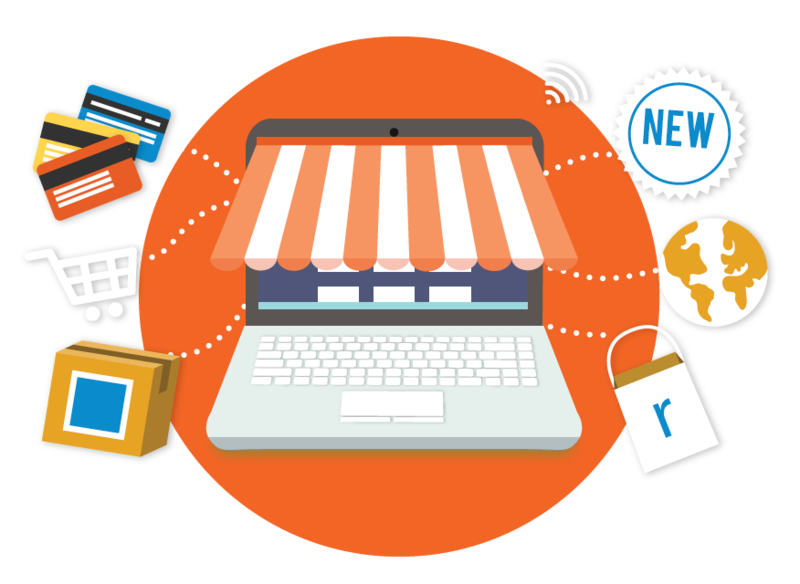 AMZ-Expert can provide a variety of marketing services and support that can be very beneficial to all sellers on Amazon. Moreover, as a new seller on Amazon, you have to be prepared to overcome a lot of obstacles. Amazon usually sets high standards for all sellers, and this is evident in their policy. The best way to avoid issues with Amazon is to make sure you know what you are doing. As a potential newbie to this platform, the chances of you facing some unknown problems are much higher. Therefore, the best thing is to seek Amazon support services. AMZ-Expert specializes in providing seller support on Amazon. Help you come up with a business plan that involves understanding how to use certain Amazon tools and features, such as setting up and using Amazon cloud. Our team of experts is always available to provide you with more support services on Amazon. 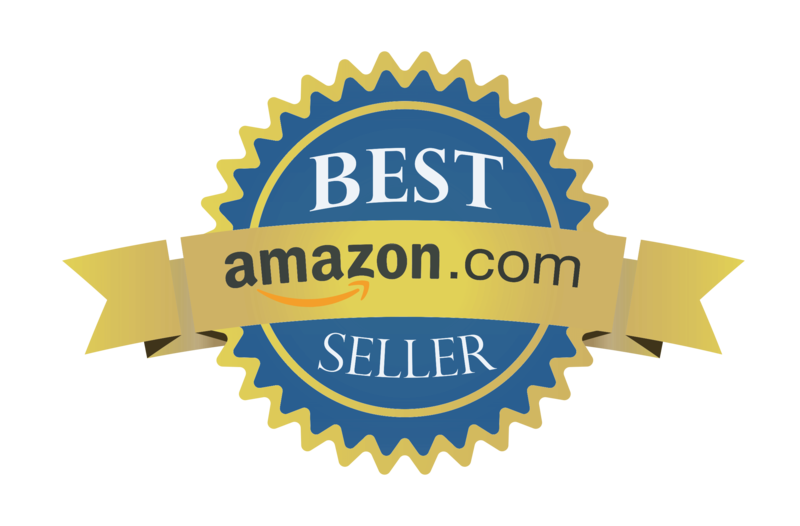 We are highly qualified to help you figure out any problem that is stopping you from taking advantage of selling on Amazon. Our professional experts are solely focused on finding the best solution for our clients. AMZ-Expert is dedicated to all sellers on Amazon regardless of the size of the business, whether it’s a startup or a large company. We will strive to provide you with the best support so that you can thrive on the web!